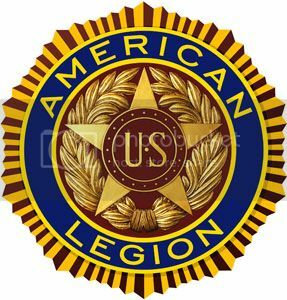 Boy Scout Troop 440 is proud of our close working relationship with American Legion Post 488. The Legion, under the leadership of Post Commander Marty Currid and our Chartered Organization Representative Kurt Haug, has been a great support to the Troop. From providing a meeting place during the summer or other school breaks, helping on Eagle Projects and giving us an opportunity for service, the Legion has been a true partner in bringing the Scouting program to life for our boys. In return, the Troop faithfully gives back to the Legion at the annual Memorial Day parade in Monroe, placing flags at veteran's grave sites, running a popular booth at the Taste of Monroe fundraiser in honor of Bob Martell and more. We appreciate all that Post 488 does for us and look forward to continuing a long and mutually beneficial relationship with this outstanding group of veterans.